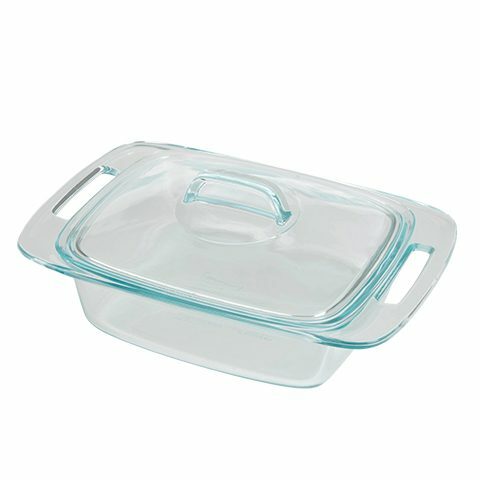 Unlike earthenware, porcelain or enameled dishes Pyrex® glass absorbs rather than reflects, heat waves in the oven. 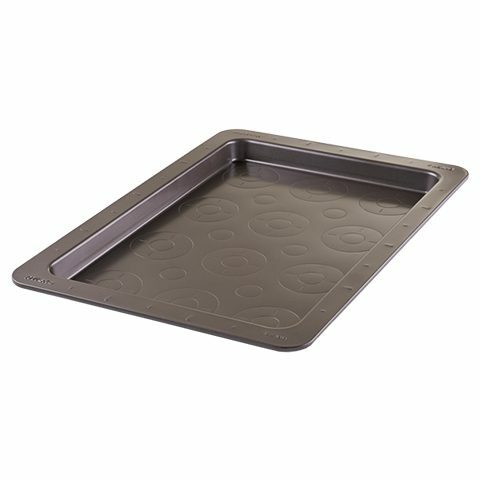 This speeds up the cooking process and saves energy. 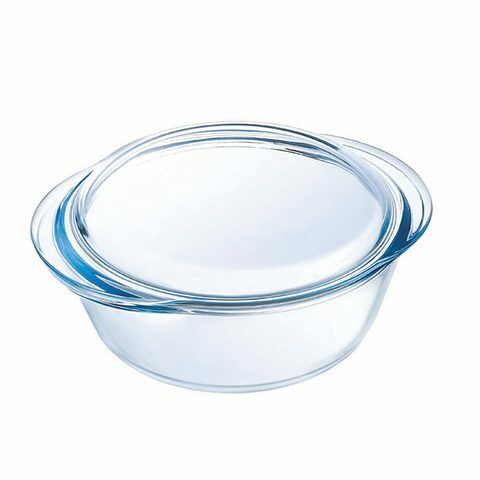 The specific attributes of Pyrex ®glass that were important back in 1915 when Pyrex®was first born, are still important to consumers today. 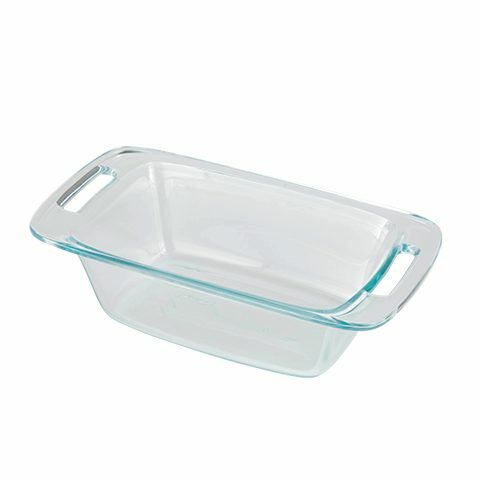 Pyrex® glass bakeware is a must have for any serious kitchen. 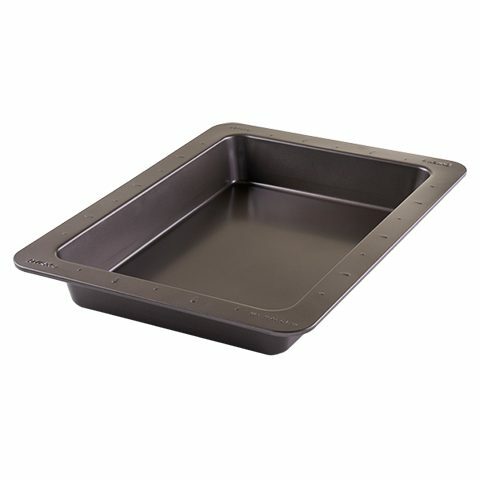 From our BasicsTM range of essential baking dishes to our Easy Grab® bakeware with easy carry handles. 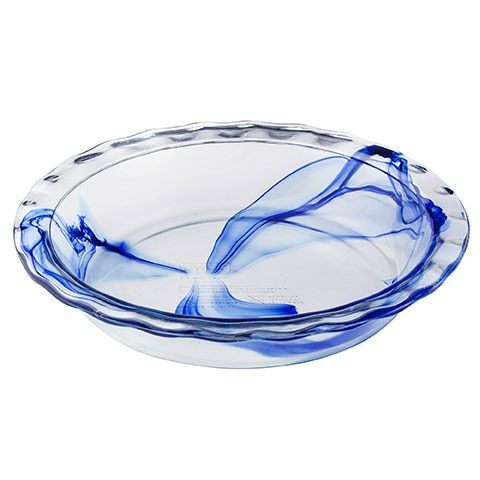 Today, product innovation remains in the forefront with the introduction of the new Irresistible and Inspiration designs.